Serving Our Beautiful Brazos Valley! 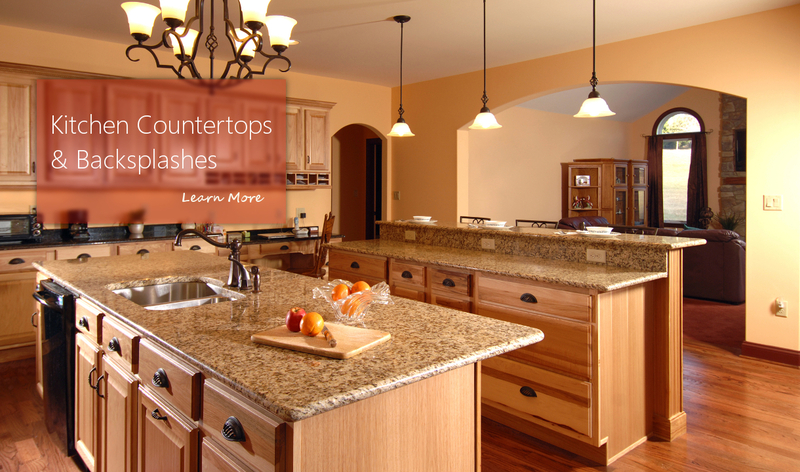 Countertops, Flooring, & Complete Home Remodeling. Contact us below to start a consultation or get your estimate. 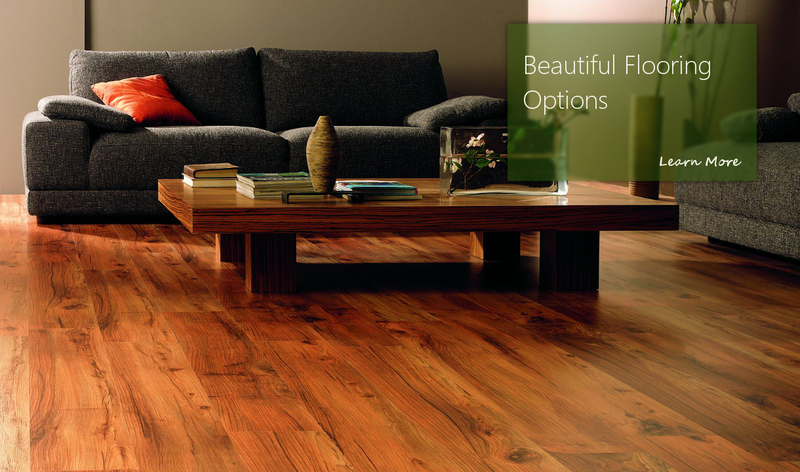 Are you interested in new flooring for your home? Look no further. 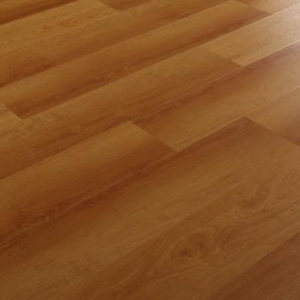 Faith Floors & More is equipped to handle all your flooring needs. No matter what you're looking for, we can help guide your process and offer you the best products on the market. Thank you to our customers! We are grateful to the College Station and Bryan community for not only supporting our business, but also sharing your experience. If you'd like to leave a review for us, please share your thoughts on Google Reviews. Did you know that we are home remodeling experts? 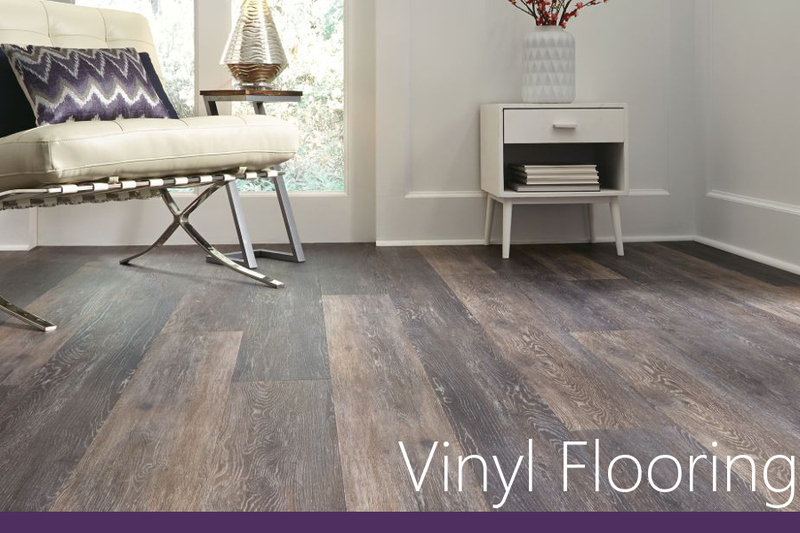 Faith Floors & More has been offering what we believe is the best home remodeling experience in the Brazos Valley. 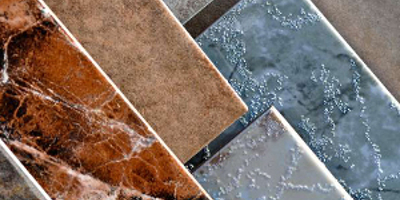 Kitchens, bathrooms, bedrooms, closets... whatever you need, Faith Floors & More is your place for remodeling your home! 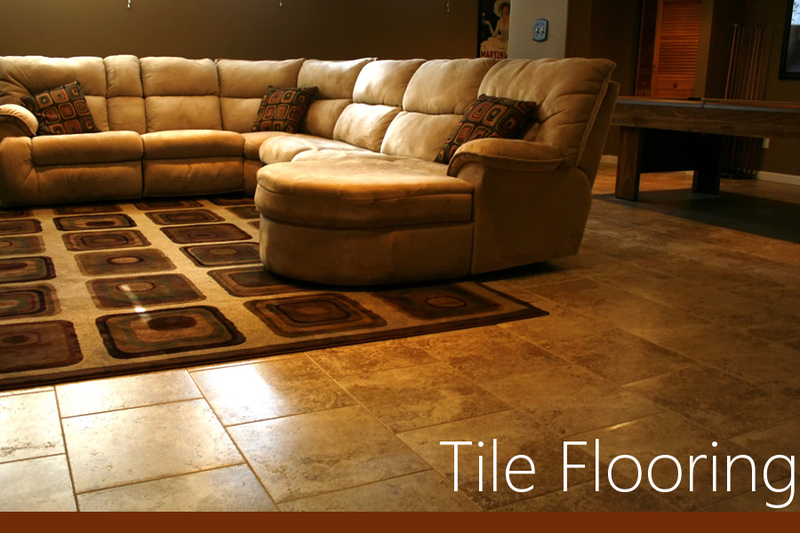 Faith Floors & More believes in selling quality products and providing great service. We have competitive prices, but our aim is not to be the cheapest in town. We want to be a one-stop-shop with excellent service for folks remodeling their homes. 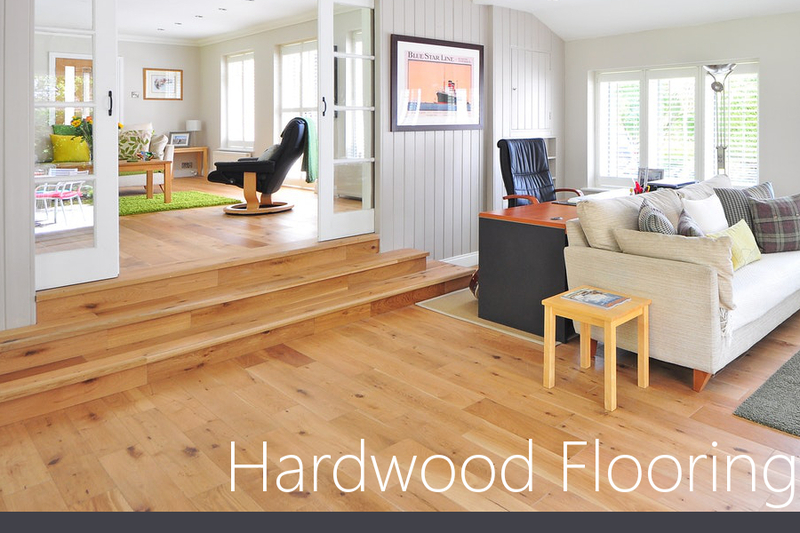 Faith Floors & More is committed to maximize the value we deliver to each customer. 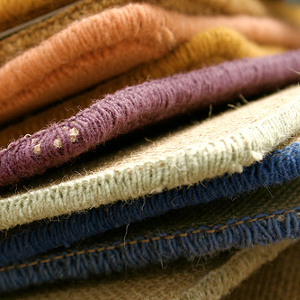 We are continually developing, sourcing and refining in order to provide the best products at the best value. Faith Floors & More has been serving Bryan/College Station and surrounding counties since March 2003. 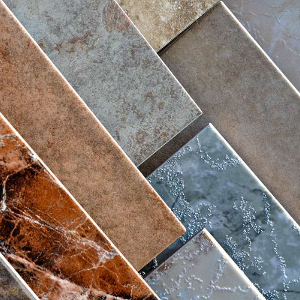 We offer a large variety of carpet, wood, tile, laminate and vinyl flooring along with a selection of blinds, shutters, and granite countertops for kitchens and bathrooms. 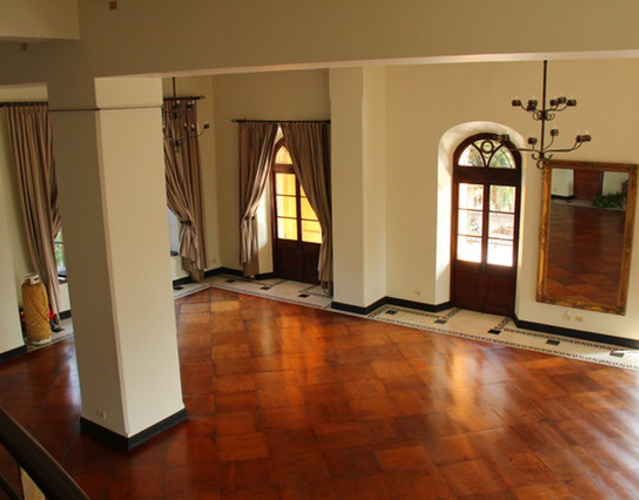 Faith Floors & More offers both residential and commercial services. 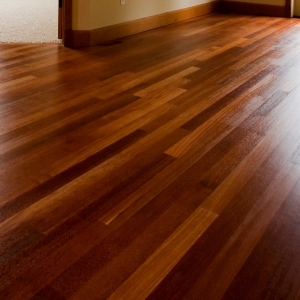 Here at Faith Floors we look forward to working with you and your family to make your vision for your home a reality. We are dedicated to taking the time to finding out the needs and wants of the customer, so we can help them make an informed decision. We will be happy to visit your home or business to customize a solution for your needs. We enjoy helping people find the solution that works best for them while getting to know some great people in the process. 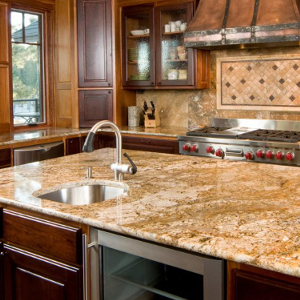 We Remodel Homes, Kitchens, Bathrooms, Countertops, & All Floors. 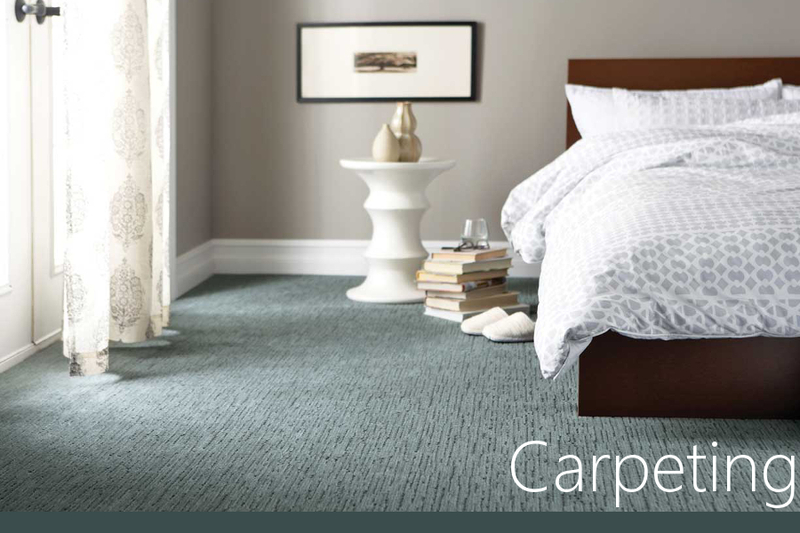 We help you make your home better from the floor up. 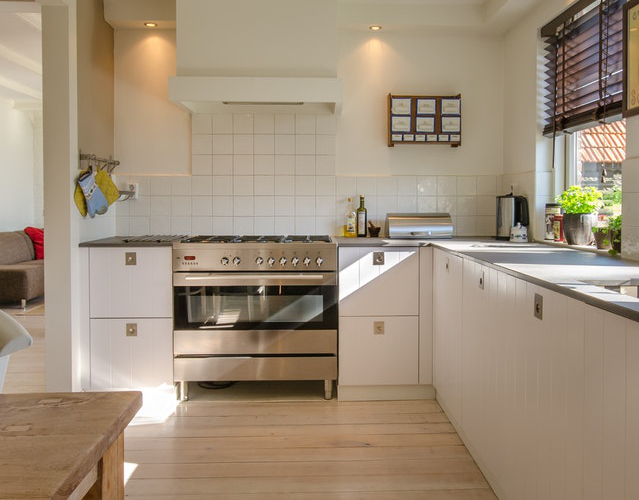 Whether you want new flooring or a completely new bathroom, Faith Floors & More has the team, equipment, and experience to make your home renovations come true. 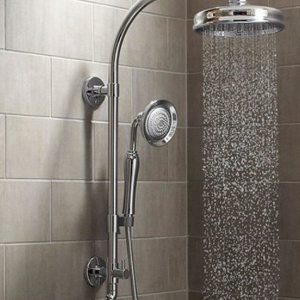 We Offer Quality Installation & Quality Products. 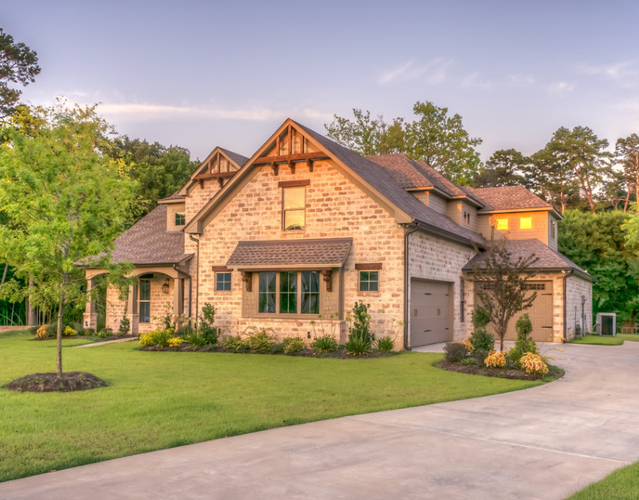 We have been in business long enough to know that your home ugrades start with the quality of product you choose and end with the quality of craftsmanship you higher. We offer the best of both. 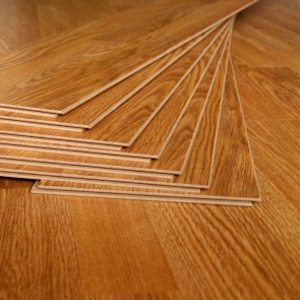 Let Faith Floors guide your purchasing process by sharing our knowledge, expertise, and time. Call us today. We Are Family Owned and Operated. Why does that matter? The team here at Faith Floors & More know that your house is your family's home. We care for your time and your space. We do our best to respect your family's boundaries throughout your renovations. Our Customer Satisfaction Is Paramount. We are members of your community and let's be honest, Aggieland is not that big. At the end the day, we will be proud to see you in the local Kroger because our team knows how to leave your house happy. At Faith Floors & More our extensive experience and customer care will help make your remodeling experience both fun and exciting! 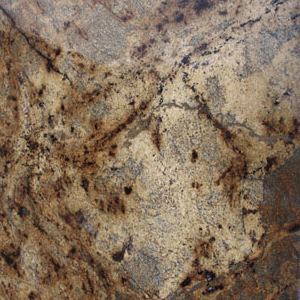 We offer a beautiful selection of granite countertops for the kitchen, bath, and utility countertops. 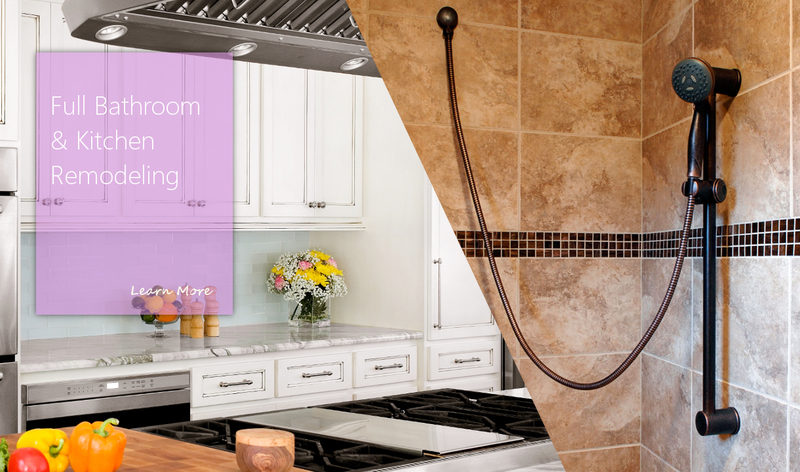 We offer tile for kitchen backsplashes, floors, custom showers, and tub splashes complete with tile accents or decorative tiles. We also offer and install new lighting, paint, plumbing, and cabinetwork. This is your chance to move outlets to more convenient locations, get that new sink you've always wanted, and make your home's space more functional and more beautiful. Don't hesitate. 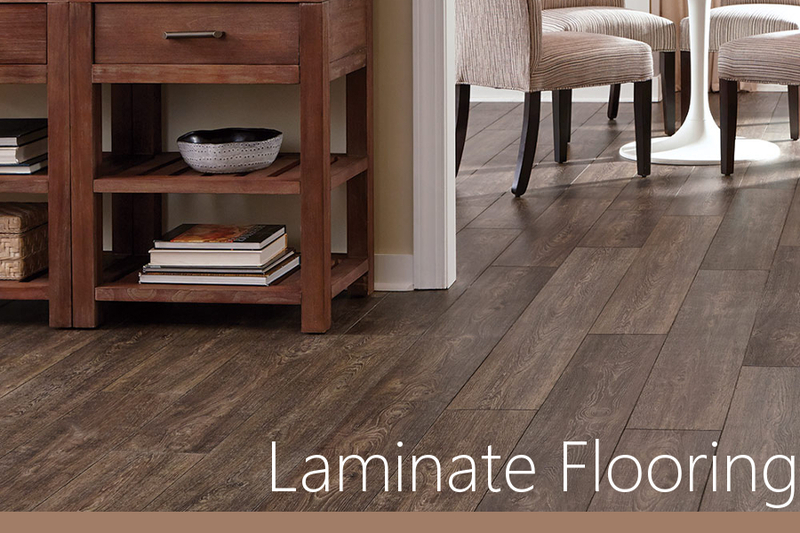 Call Faith Floors & More about your remodel today. Learn more about our remodeling services on our remodeling page.